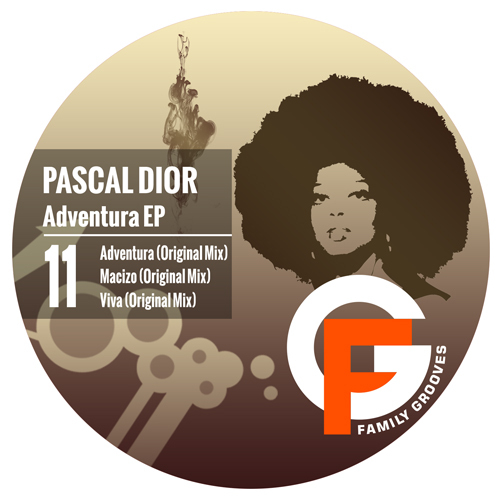 “Adventura” is the name of our 11th release with three tracks by Pascal Dior, a talented German producer, which we have decided to present this Autumn. Fat bass lines and a touch of old school will take you to a real dance floor adventure, as “Adventura” is ment to rock the crowd. Funky rhythm and hypnotic vox stabs in “Macizo” and “Viva” will fit perfectly in most tech house sets nowadays. So ’nuff talking, let the adventure begin!